Microsoft is taking a major step in the world of free, open-source software. The Windows maker has announced that it is giving away Sonic, its own designed software, to users for free. At the Open Compute Project US Summit, Microsoft announced that it is proposing to contribute Software for Open Networking in the Cloud (Sonic) to the project. The suite in question is utilised to control networking hardware, which typically run on programs mandated by their respective vendor. Microsoft has published the open-source project on its GitHub repository. Sonic, which runs on the Debian Linux distribution, can be deemed as a free alternative for many ofCisco’s networking suites. “Sonic is a collection of software networking components required to build network devices like switches,” Microsoft wrote in a blog post. Microsoft joined the Facebook-founded Open Compute Project in 2014 as a founding member. The initiative publishes new hardware designs to improve the performance and feasibility of data centre technologies. 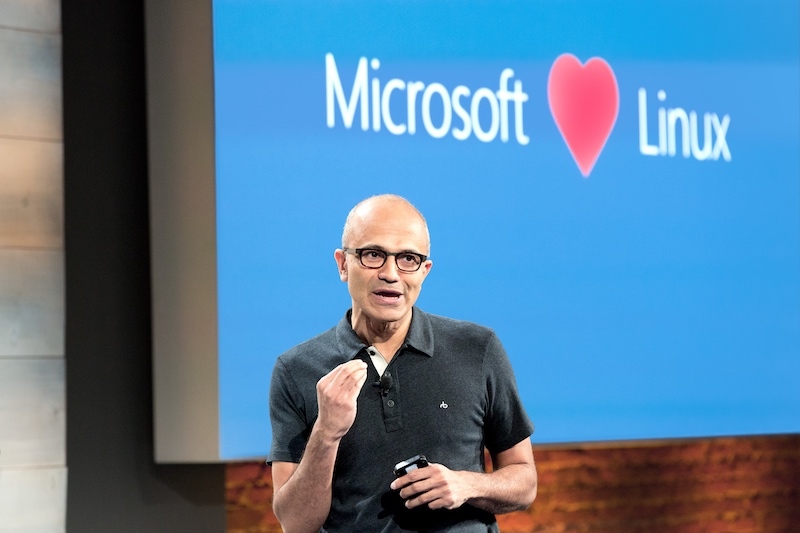 Microsoft’s growing effort towards contributing to open source technologies is one of the many major changes the company has adopted under the leadership of Satya Nadella. Microsoft is not the only company making major news at the summit. Search giant Google also announced this week that it is joining the Open Compute Project.